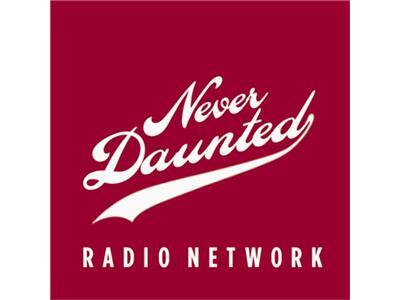 Shark Week for Dummies, or, "How I Know You Hate Your Kid"
Tonight on an educationally sound edition of the Never Daunted Radio Network, we dive in head first into a pool of stupid by noting that something terrible has happened in the last few years: The idea of using TV to make people smarter has been flushed down the toilet. 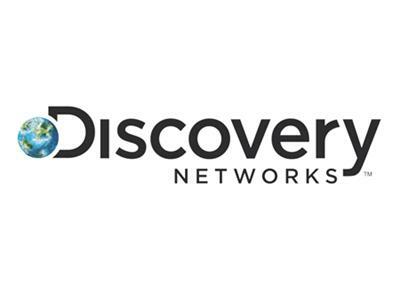 We'll talk about how Discovery Networks is conspiring to actually make you dumber. Next, when Sergio Branco was diagnosed with cancer, his family knew the resulting medical expenses would be high, which is why his family ensured that he was fully covered by a health insurance provider. Unfortunately, a dispute over .26 cents left Sergio's life hanging in the balance. 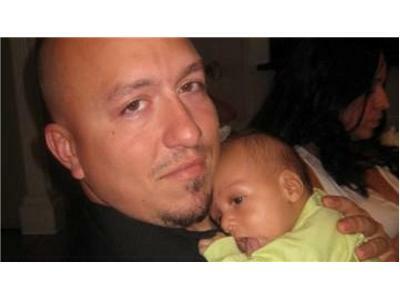 We'll talk healthcare vampires, and why Sergio's story should scare the hell out of all of us. 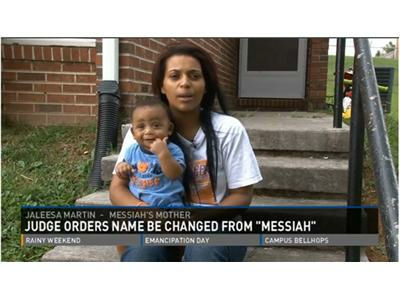 Later, from the #DontBeDumb files: In yet another case of religion meets stupidity meets power, a Tennessee Child Support Magistrate changed a 7-month-old boy's name to Martin from Messiah, saying the religious name was earned by one person and "that one person is Jesus Christ." We'll talk about how stupid truly is as stupid does, and once again rail about how parents treat their children like toys by ruining their names. Finally, we get further confirmation that we live in a sick, sad world, as police in Boise recently arrested a man accused of sexually abusing a cat on multiple occasions over the course of a year. 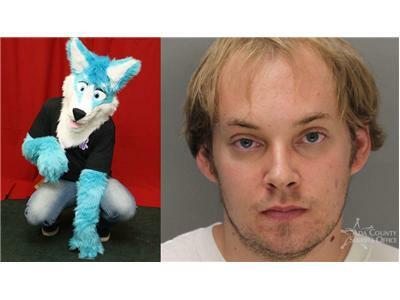 What's worse...he possibly did it while dressed as a dog. Never heard of Furries? Well you will tonight.